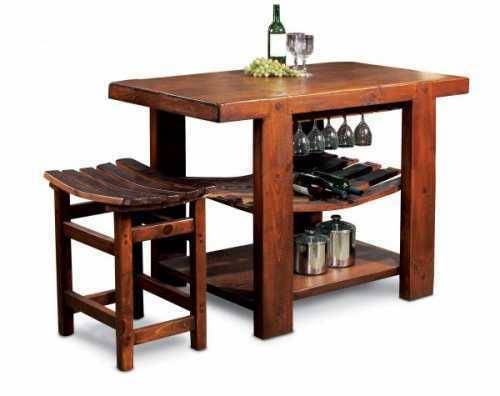 This kitchen island is built using recently retired wine barrels. Would make a great addition to any rustic kitchen. 36" x 50" x 30"